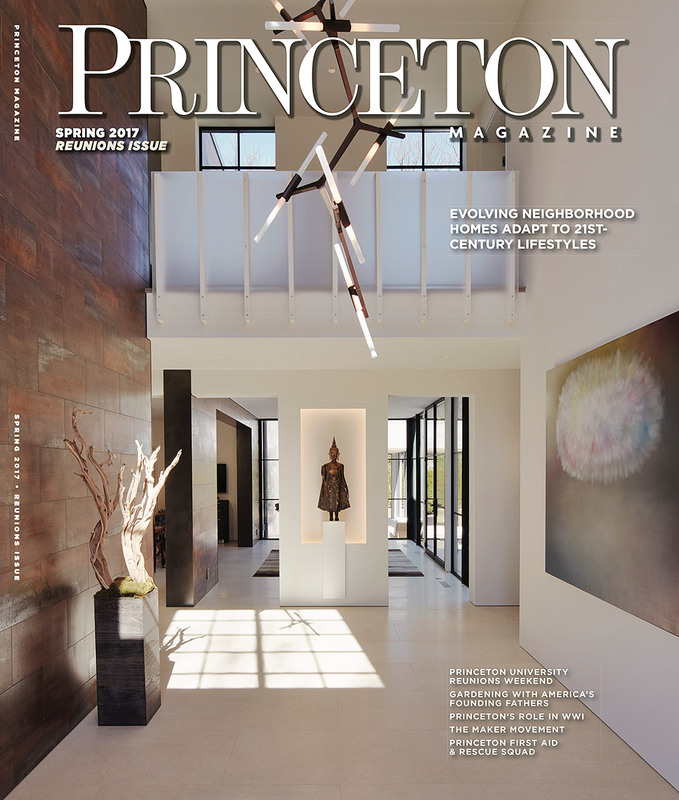 Princeton Magazine, Spring 2017. Cover by Jon Roemer. Princeton Magazine, Spring 2017. Cover Story by Jon Roemer.